You forget how close Alsace is to the border considering how different it is, but it dawned on me five minutes after leaving my accommodation in Strasbourg I was back in Germany. Situated on the eastern bank of the Rhine is the state of Baden-Wurtemberg, but Baden and Wurtemberg are legislated as different wine regions. 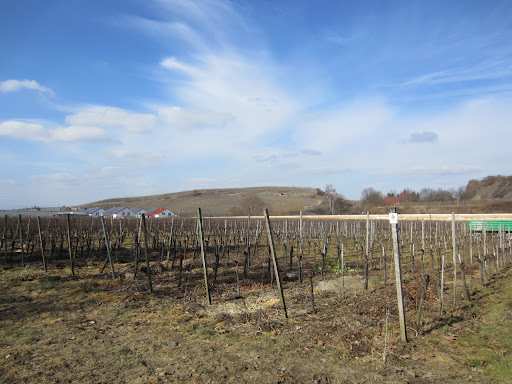 Baden alone is the third largest wine region in Germany covering 16,000 hectares, but compared to Rheinhessen and the Pfalz it is not really known outside of Germany. The region has similarities to its neighbour over the French border, but is generally considered the red wine region of Germany. Much like Alsace cooperatives are very common, and 85% of the production is made by them. Also similar to Alsace, burgundian varieties are very popular, the most important being spatburgunder (pinot noir), grauburgunder (pinot gris) and weissburgunder (pinot blanc). The region is separated into nine districts from north to south, with the best known being Kaiser Stuhl. This name may be familiar with Australian wine consumers, but associate it with very cheap cask wine from the last century, no longer in existence (as far as I know). 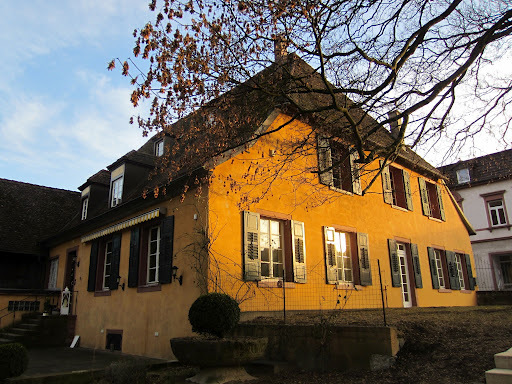 Freiherr von Gleichenstein in the Kaiserstuhl village of Oberrotweil is a winery with about 400 years of history, as back in 1634 the landholdings of the former Benedictine monastery of St. Blasien were purchased by the ancestors of the family. The vineyard holdings sit at around 30 hectares, with an additional 10 hectares of vineyards providing the balance of fruit required to produce the wine each year. The current owner since 2003 is 11th generation Johannes von Gleichenstein, who would like to take the vineyard holdings to 50 hectares. The winery is not a member of the VDP in spite of their quality, as the region determined that any member should have less than 15% Muller Thurgau, which is often seen as a second-class variety. At the time Johannes’ father had approximately 30% Muller-Thurgau and was thus refused membership. In spite of the fact that the focus of the business has been shifted to higher quality wines and there is less than the mandated 15%, Johannes is not seeking out membership as he doesn’t really need it. He has received great praise for his wines in the last ten years, and has no difficulties in selling his wines. In fact he has been investing in the business very shrewdly, and the new winemaking facility will also include a tasting room which will take advantage of floor to ceiling windows looking out onto the vineyards. Click here to read my tasting notes. Click here to see more photos from Day One in Baden, Germany.